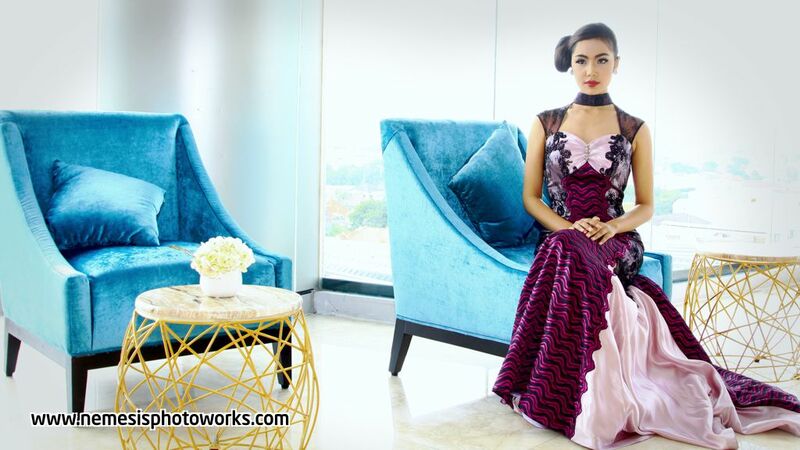 Photo & Videography We provide many kind of photo & videography services for your needs. Event Organizer Do you plan to run an event ? Let us help you, so you can enjoy your event without any hassle. RSVP Want to know who will come to your event ? We have a complete package for RSVP, Digital Invitation and Guest Management System. Gong Xi Fa Cai !!! 2019 is going to be a year of fortune and luck, a good year to invest. It is bound to be the year full of joy, friendship and love for all the zodiac signs; an auspicious year because the Pig attracts success in all spheres of life. 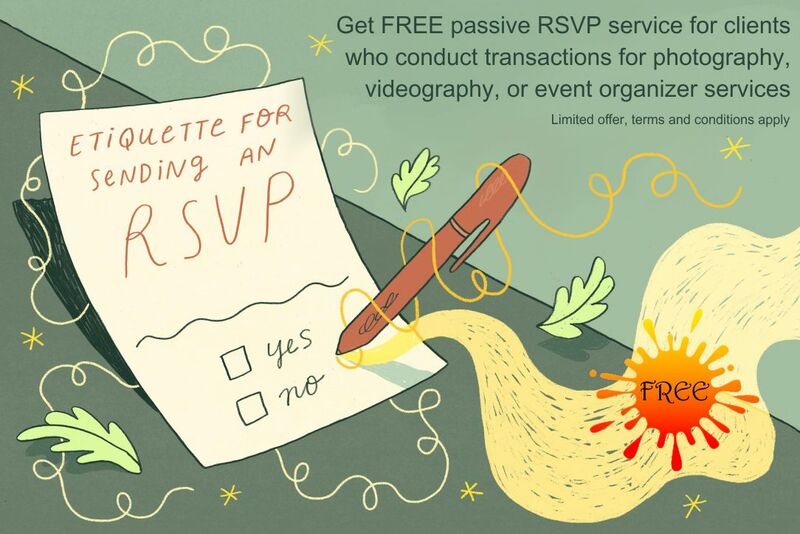 Get FREE Passive RSVP service for clients who conduct transactions for photography, videography, or event organizer services. Limited offer, terms and conditions apply. Gong Xi Fa Cai !!! 2019 is going to be a year of fortune and luck, a good year to invest. 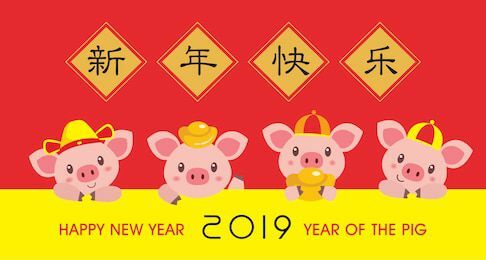 It is bound to be the year full of joy, friendship and love for all the zodiac signs; an auspicious year because the Pig attracts success in all spheres of life. Happy Chinese New Year! For clients who conduct photography, videography or event organizer services will receive free passive RSVP service. Limited offer, terms and conditions apply. Happy new year 2019 for everybody, may this year will bring many happiness. Merry Christmas for those who celebrate, may Christmas bring the spirit of peace.